The Virginia Department of Agriculture and Consumer Services has launched a new website to help educate the public about pesticides. 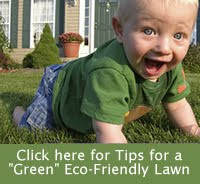 The website helps teach users about common pests of the home, lawn and garden, along with the information about which options and practices best manage those pests. There is a whole section on Integrated Pest Management which helps users to choose more environmentally friendly methods of dealing with garden pests.